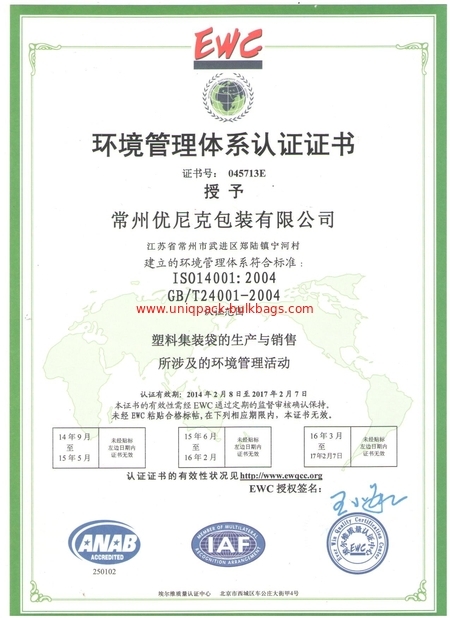 Assist clients to be successful, promote the FIBC industry to develop. To achieve a win-win situation with our bulk bags distributors. 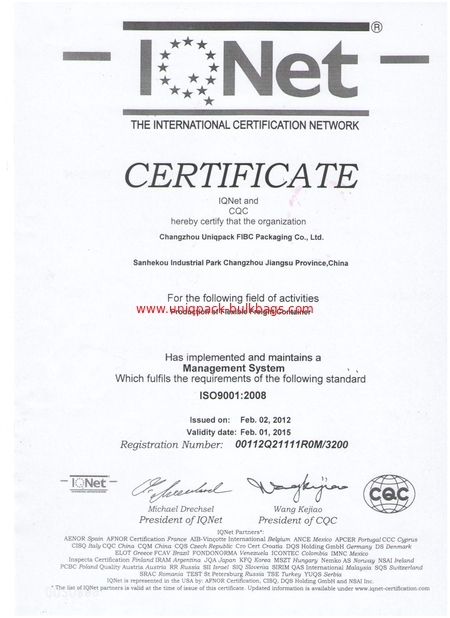 Uniqpack FIBC Packaging Co., Ltd.
China Good Quality PP Bulk Bag Supplier. Copyright © 2014 - 2019 uniqpack-bulkbags.com. All Rights Reserved.